Everyone’s known for something. What is your Church known for? Your communication thread must be discovered to unite your ministries: a key solution that your community is seeking. Then those not needing “church” will discover your benefit that they’re seeking. It starts with understanding your community. Our process does all of that. And connects your communication strategy to it. Mark MacDonald has a teacher’s heart, loves local churches, and is dedicated to improving church communication strategy so more will be reached for Christ. 80% of churches are in decline or stagnation as communities have lost what we have to offer them. Would your community notice if your ministries disappeared? 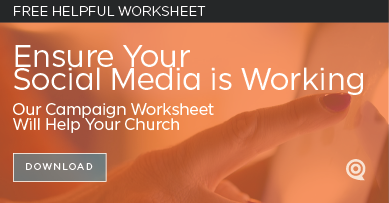 Are you engaging your 2 audiences (congregation and community)? Many businesses and organizations (who identify with our passion to reach an audience) want us to custom develop a communication strategy and/or branding package for them. Contact us if you’d like to be known for something too! Individual components of our process are available by the hour or based on a custom consultation request. Contact us. Want to be taught a communication or tool process? 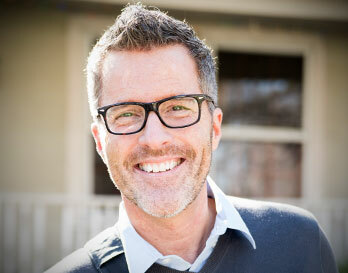 Custom individual or small group video conference coaching is available. Contact us. We write hundreds of articles for magazines and blogs as a national voice for effective church communications. We also write/edit content for communication materials. Contact us for rates. Formerly PinPoint Creative, the BeKnownForSomething Studio is available as a full-service creative agency to produce work for your brand. 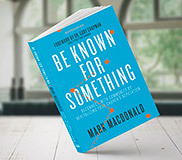 Mark MacDonald, one of America’s leading voices in effective church communication, reveals steps for a church to reconnect with their community: by revitalizing your church’s reputation. Pastor and Church Communicator, practiced properly, it’s the answer to engaging your congregation and encouraging church growth from your community.